With our method, you will notice a great improvement since first use, reducing significantly the itching and stinging that you suffer. As you will notice the effects since the first use, will keep you a moisturized skin and will recover a healthy appearance in few days due to its great regenerative power. As this is a natural product, free of corticoids or derived products artificially, does not produce side effects that derive from many medical treatments. 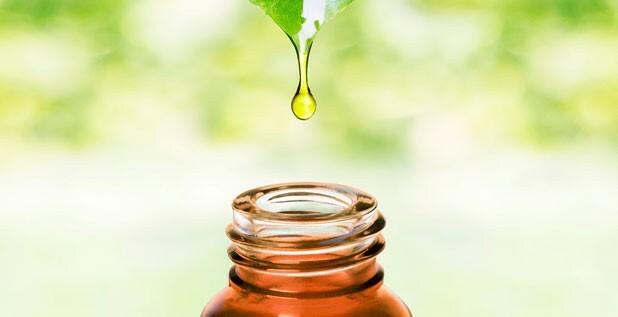 With Jsoriasis will improve from the first application, reducing itching and burning sensation you may feel. Its effects are visible from the first week of application. Thanks to its great regenerative power in a few days, the skin regains a healthy appearance and keeps skin hydrated. 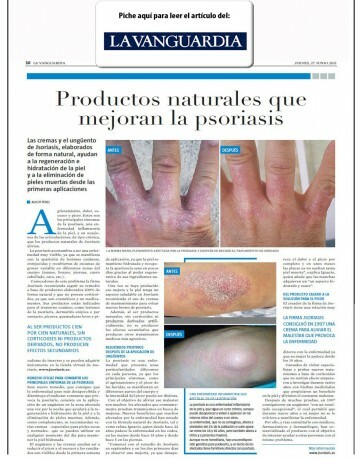 The Jsoriasis products are not drugs, and are intended to mitigate the discomfort of psoriasis. NEW OFFER! Only now, when you order one pack F or S, you get free one extra Jar (Cream or ointment). Select the pack you need. If you own a Pharmacy, Pharmaceuticals or herbalist and want to sell our products in your shop, click the Contact tab and select “professional service”. 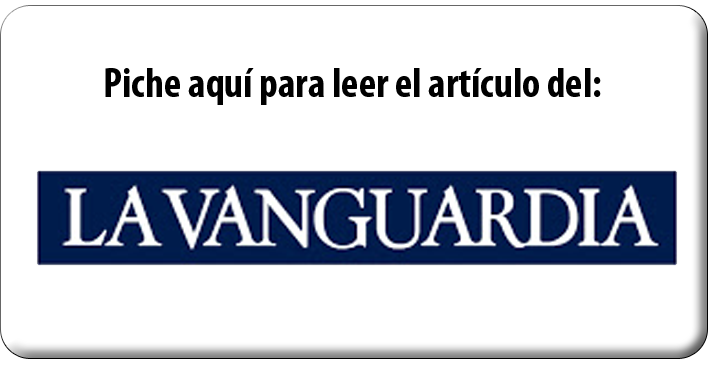 Complete the form and we will inform about special conditions. 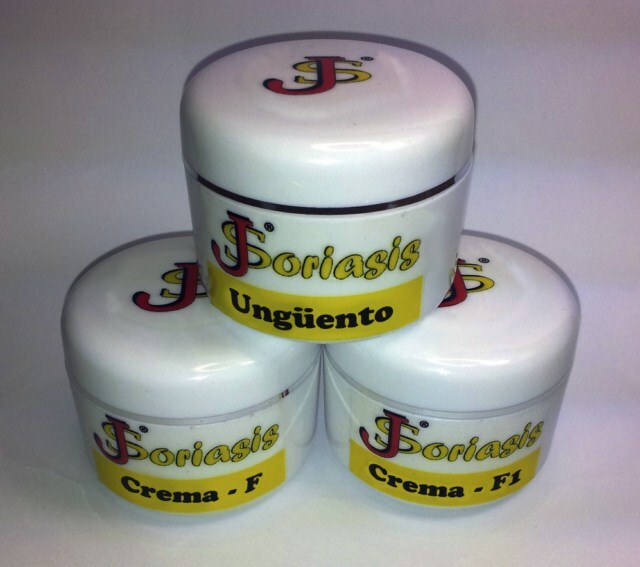 Jsoriasis is the Natural Treatment for Psoriasis par excellence. It will improve from the first application. Its effects are visible from the first week of application. With this 100% natural treatment, the skin regains a healthy appearance and moisturized skin. 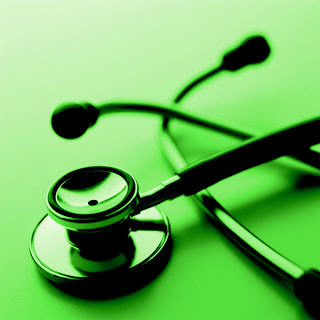 Jsoriasis products, are not medicines, and are intended to mitigate the discomfort caused by psoriasis. NEW OFFER! 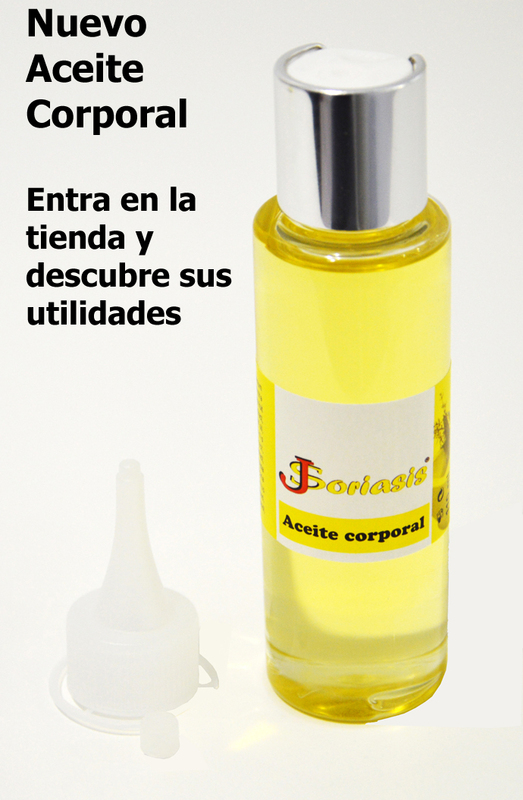 Only now when you order pack F o S, you get free one of our products (cream or ointment). Select the pack you wish. 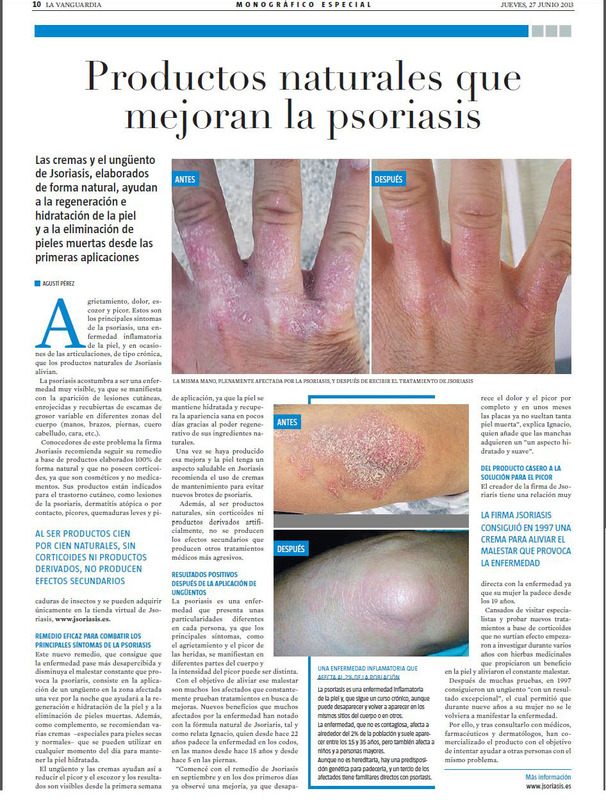 "My name is Daysi Pino, I am general practitioner doctor, my spanish number of referee is 30/07324, I am suffering Psoriasis since i was 10 years old,and I would like to thank you for the succesfull results that I got with the Ointment and "S" cream and certify about the remarkable improvement of my injuries, authorizing you to use in your web site my personal experience with your prodcuts . I take the oportunity to sen send you my greetings and I hpe that other patients affected by this disease get at least the same results than me." We put at your disposal a range of natural products, free of corticoids, which main performance is to relieve physical and emotional pain caused by this disorder of the skin. With our products you will be able to palliate most of their effects, helping to the natural regenerative skin capacity to get back to a healthy appearance. With our method, you will notice a great improvement since first use, reducing significantly the itching and stinging that you suffer. As you will notice the effects since the first use, will keep you a moisturized skin and will recover a healthy appearance in few days due to its great regenerative power. As this is a natural product, free of corticoids or derived products artificially, does not produce side effects that derive from many medical treatments. Once your skin has been recovered, we offer a Maintenance Cream, which will help you to keep your skin in perfect conditions. Our products can be only purchased in our Online Shop. 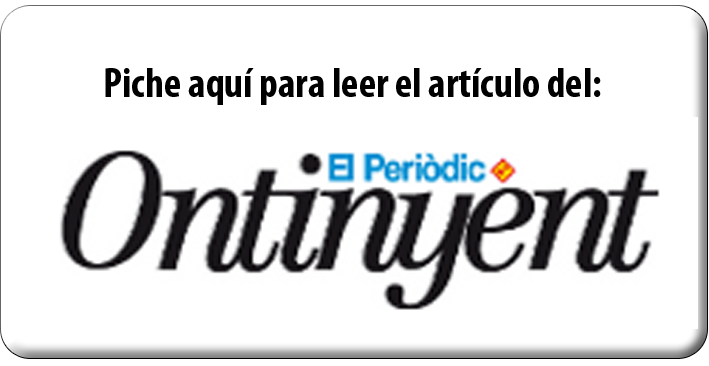 Products marketed by Jsoriasis are cosmetic products and not medicine.